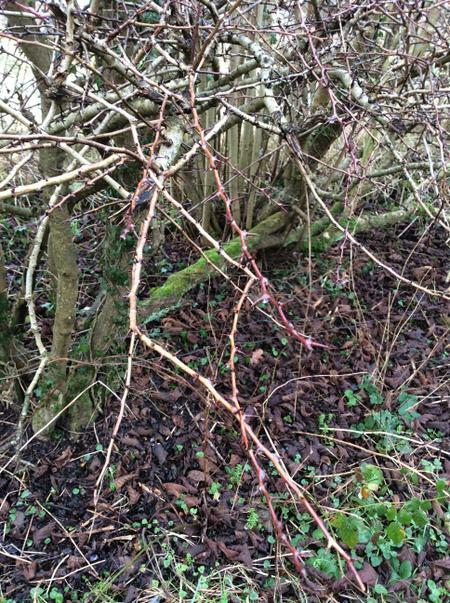 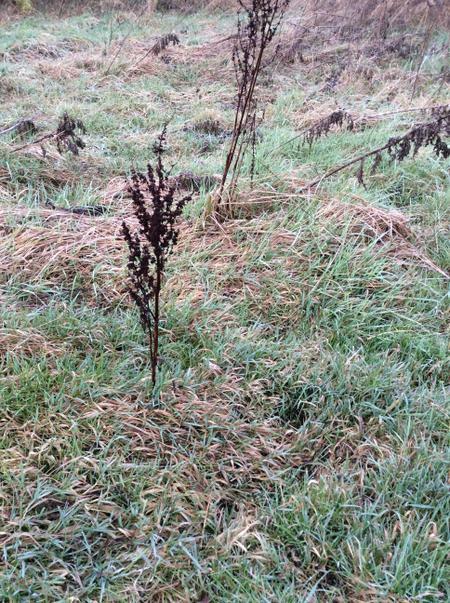 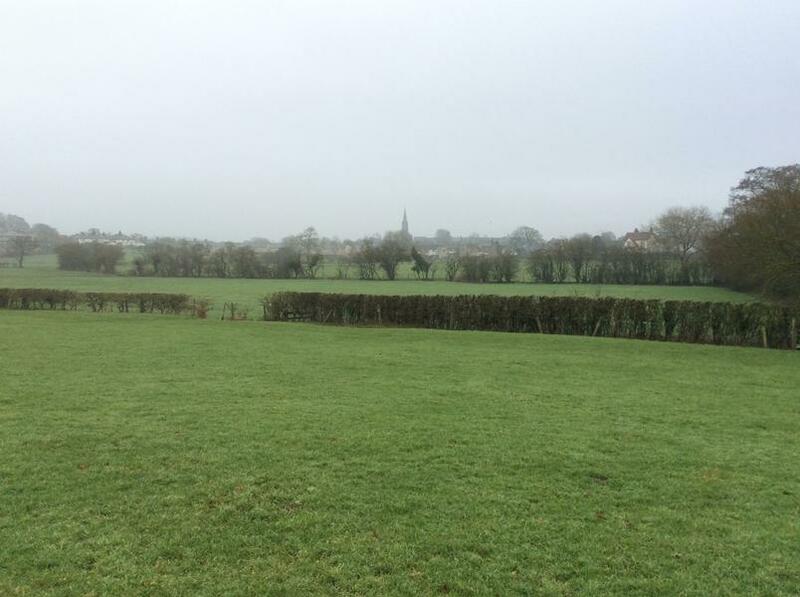 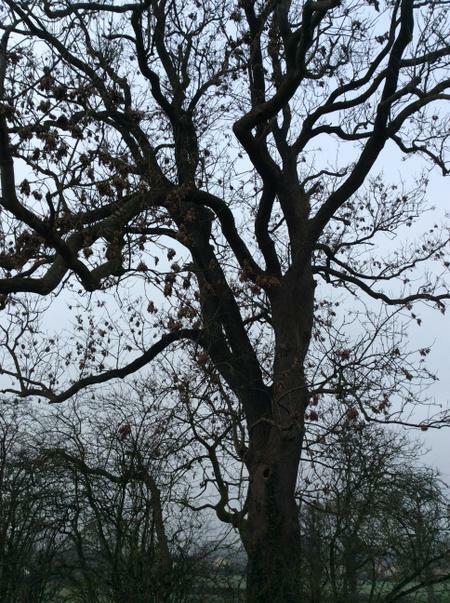 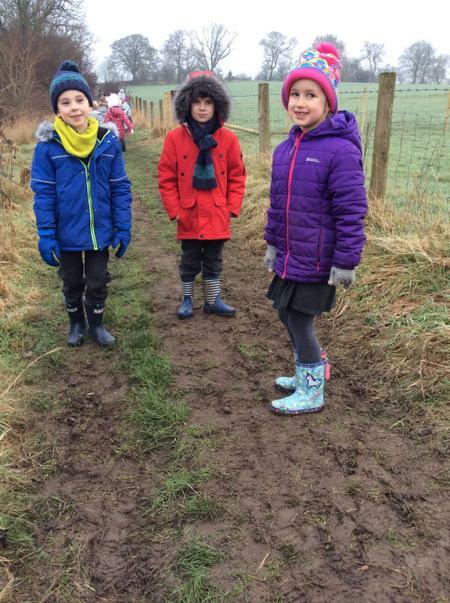 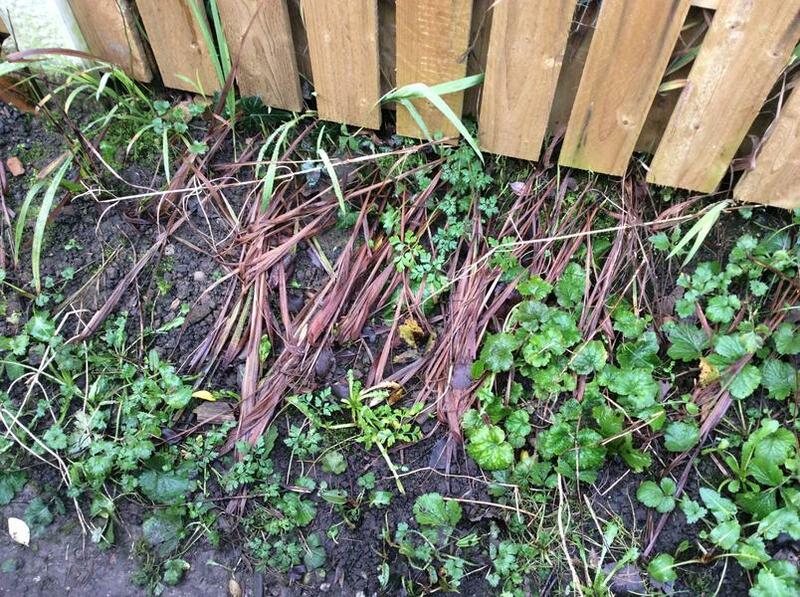 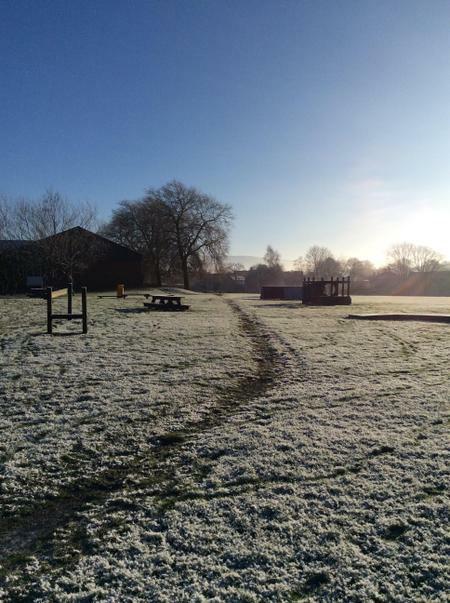 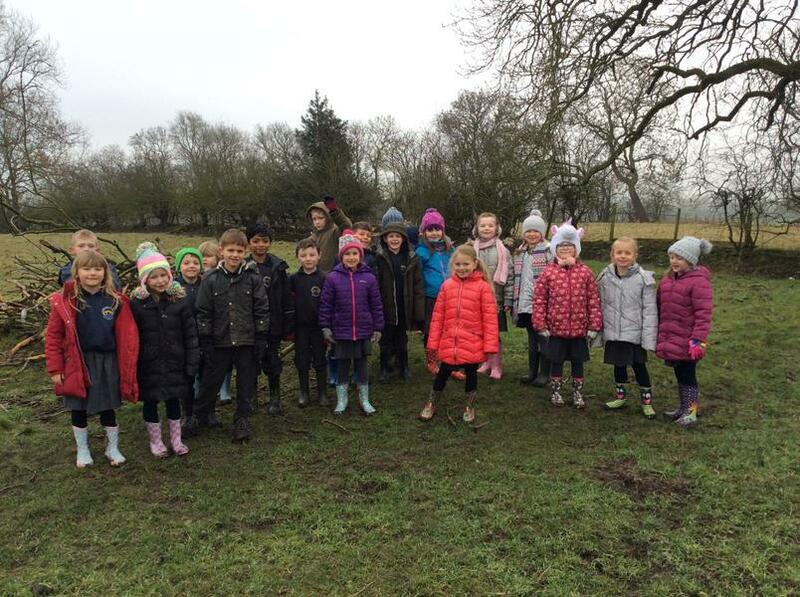 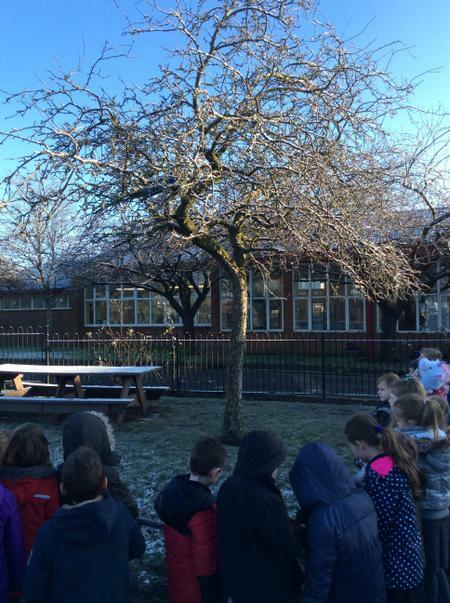 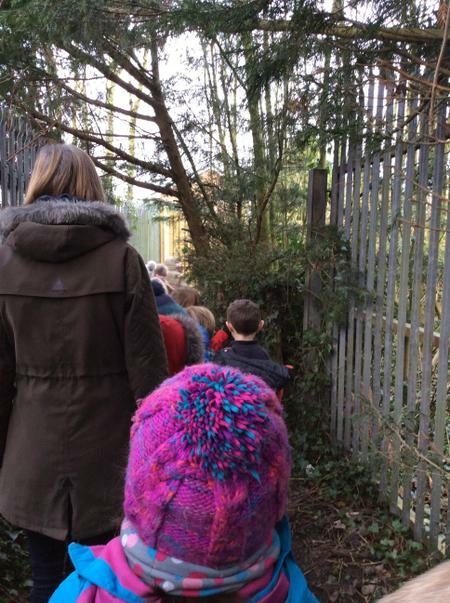 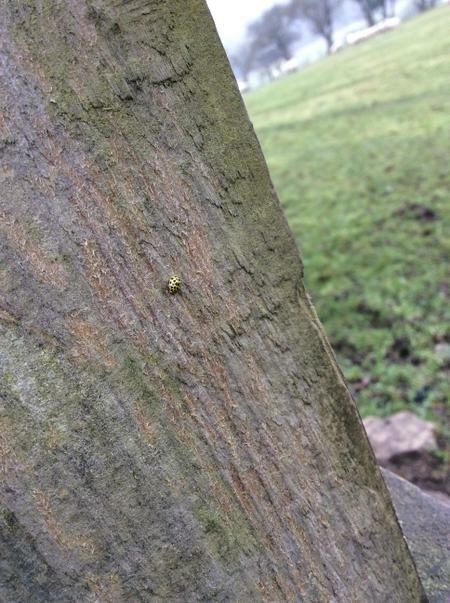 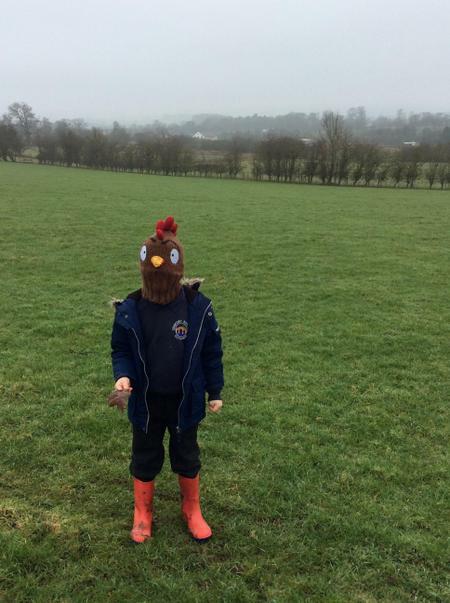 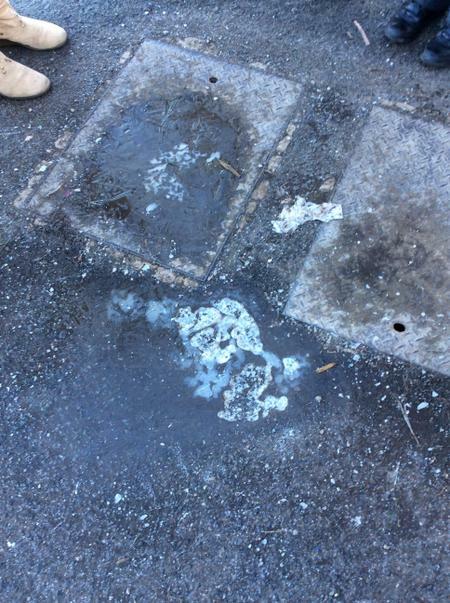 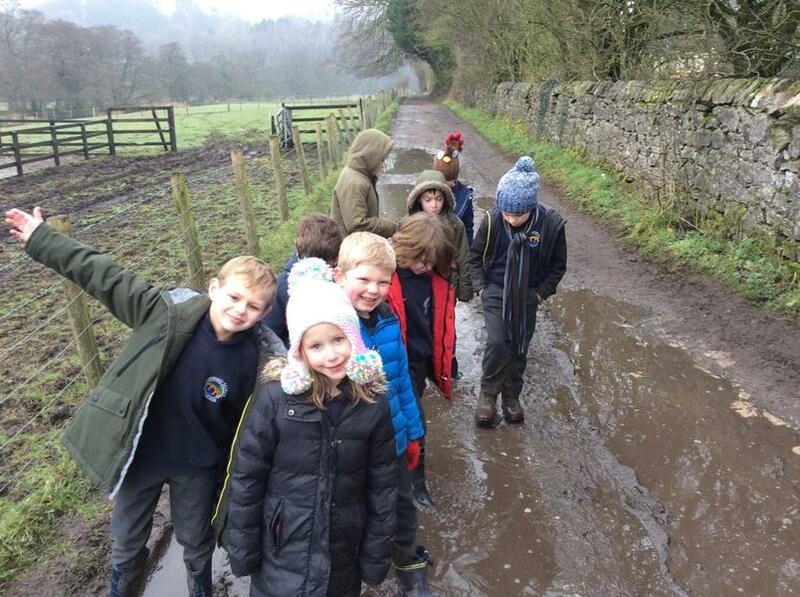 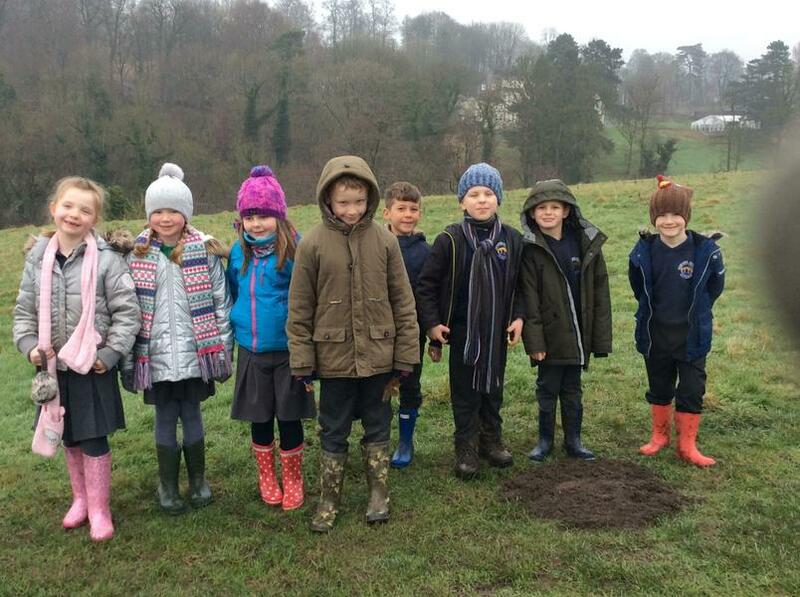 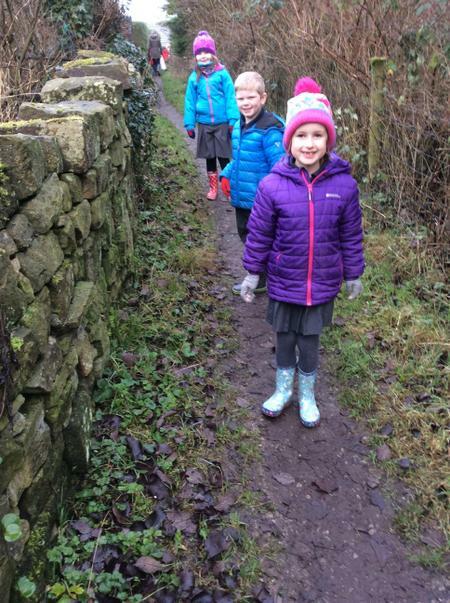 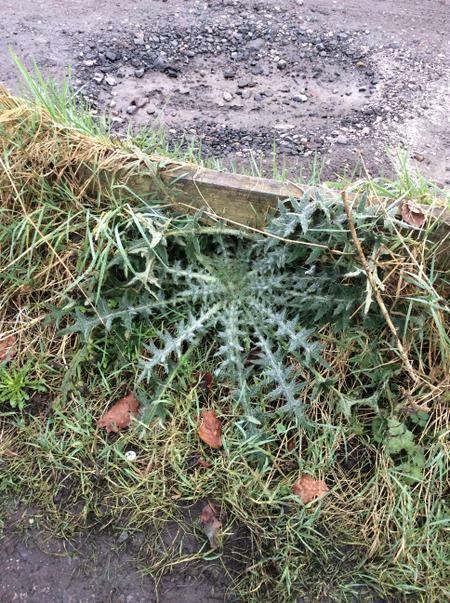 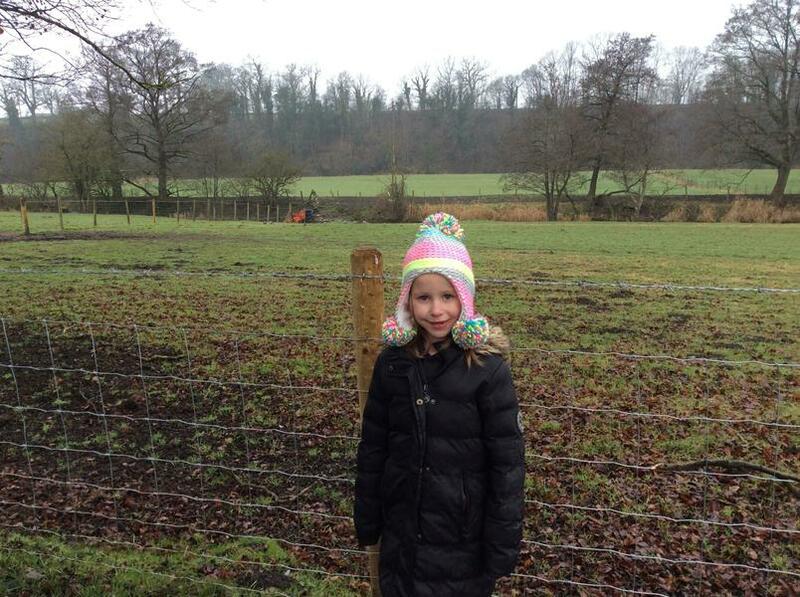 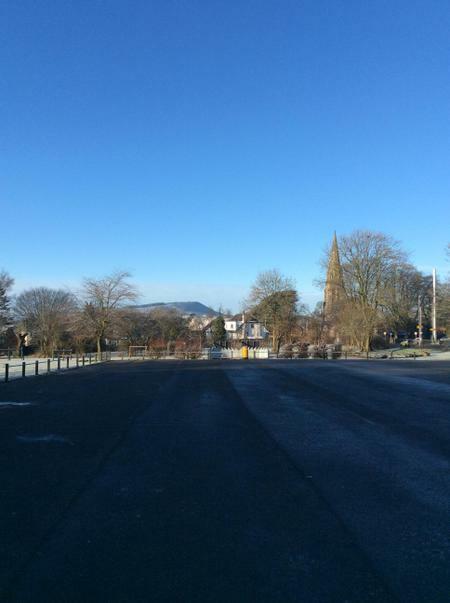 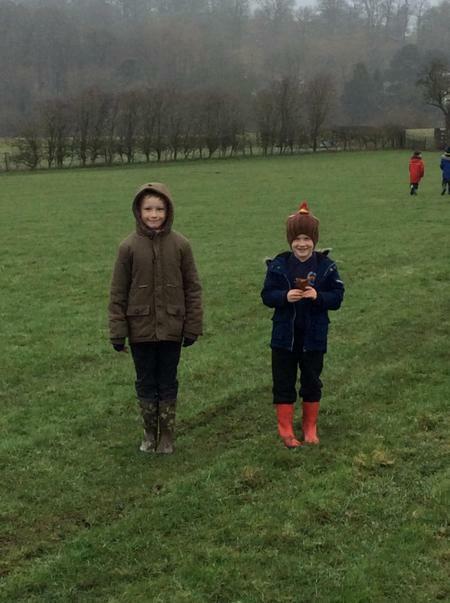 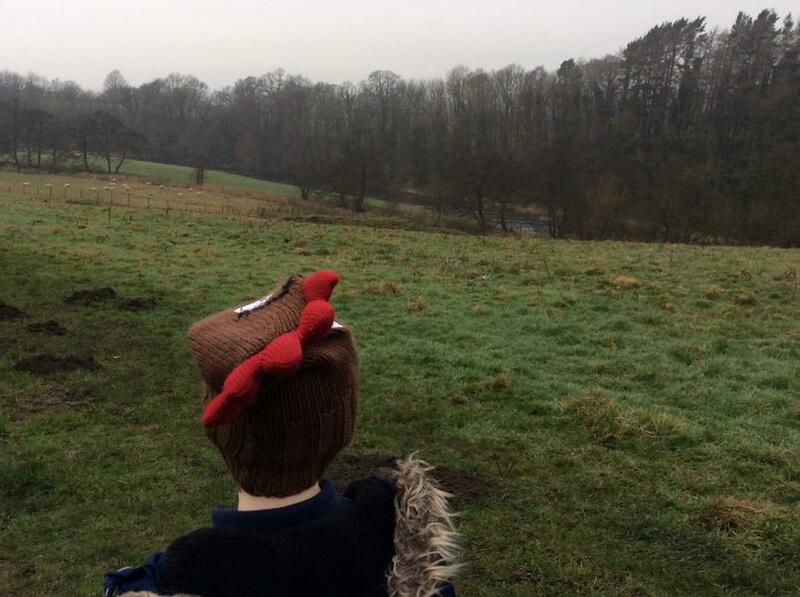 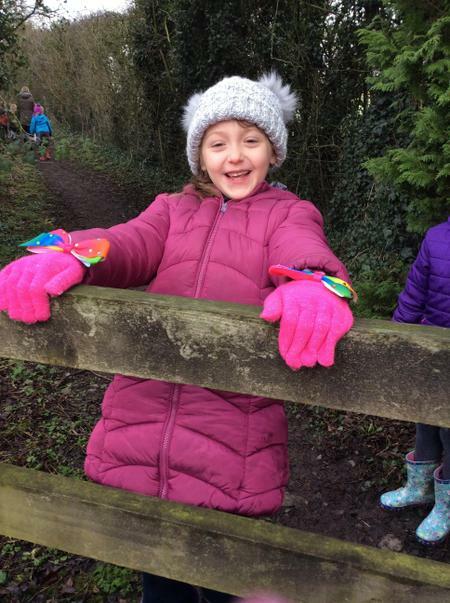 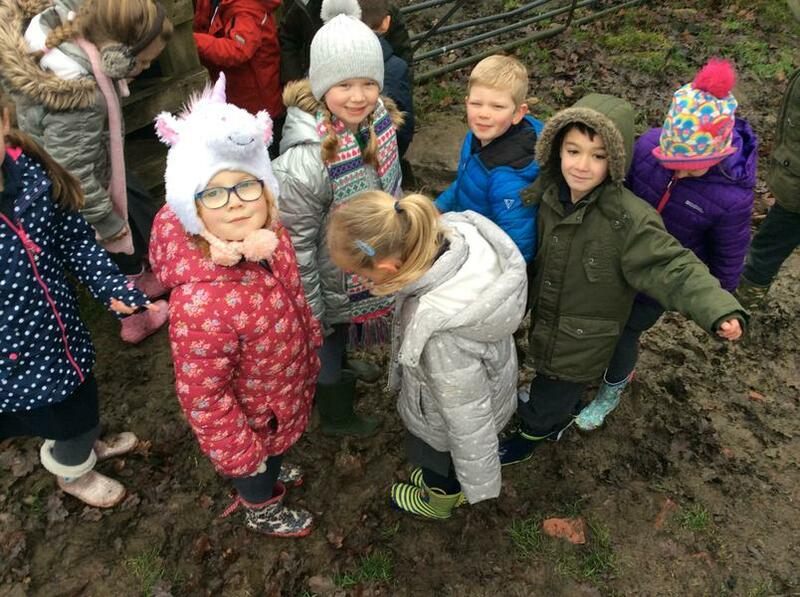 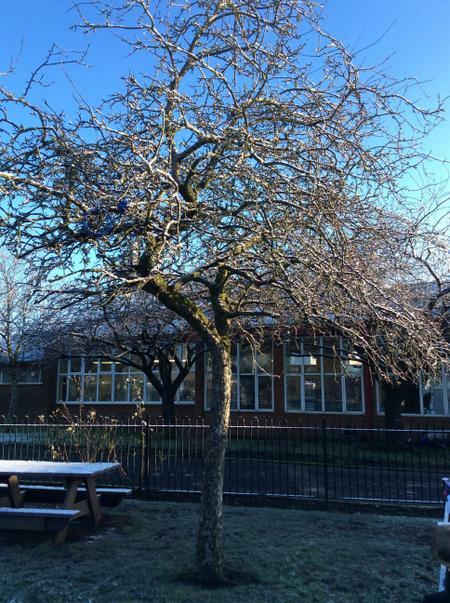 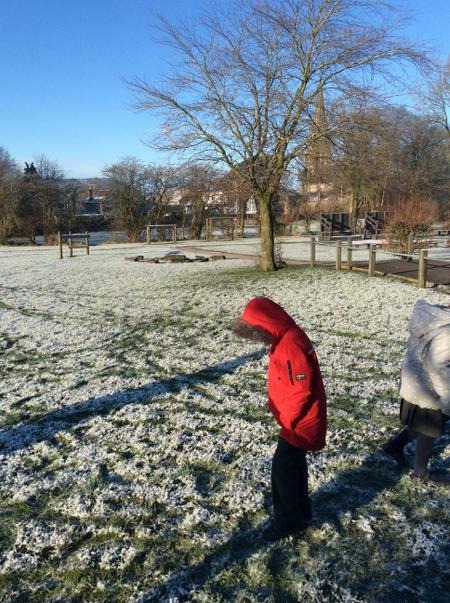 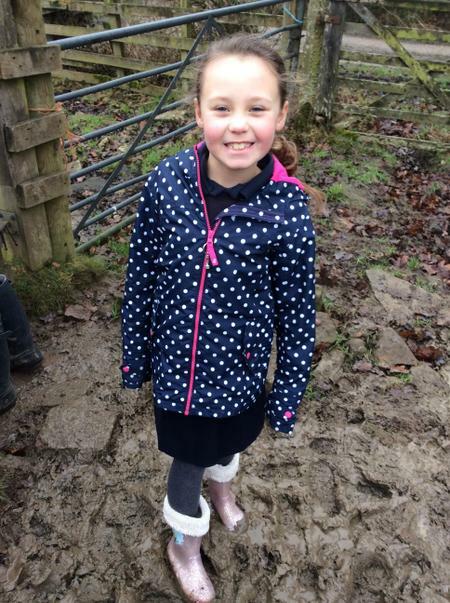 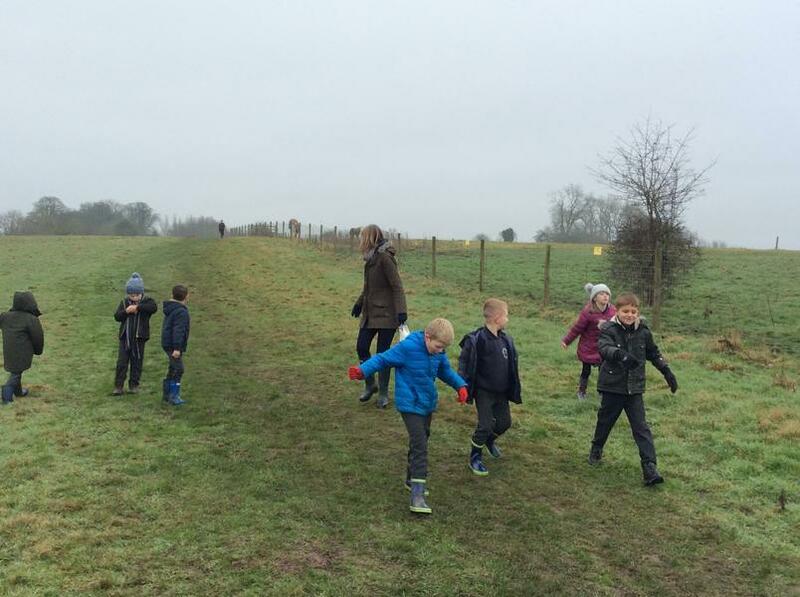 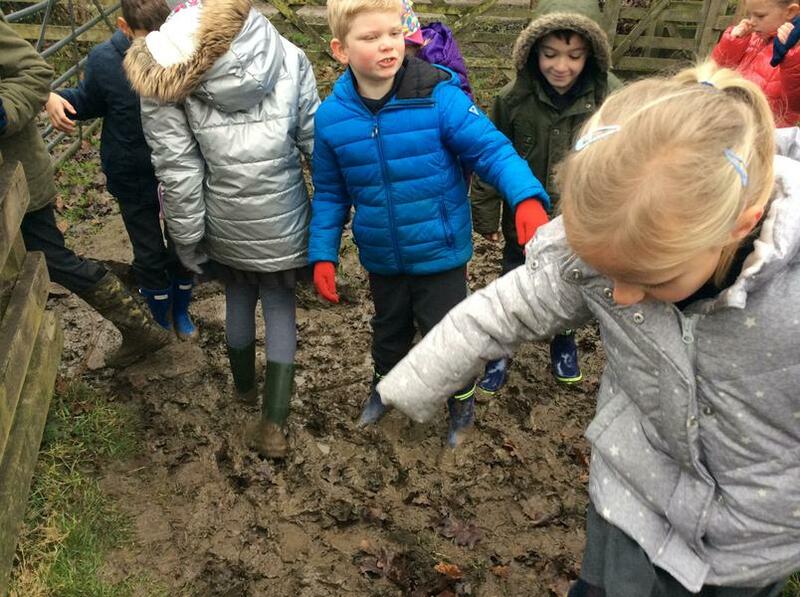 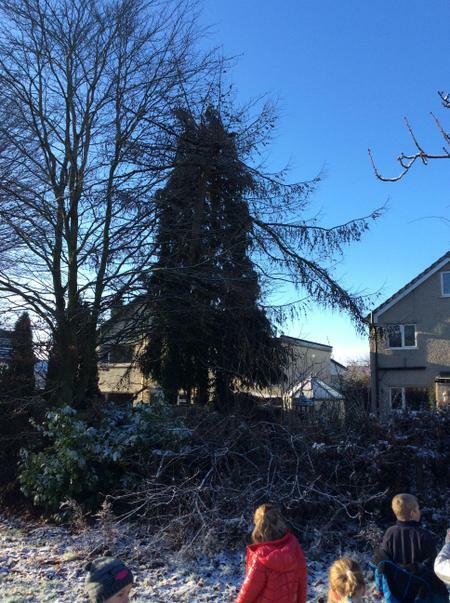 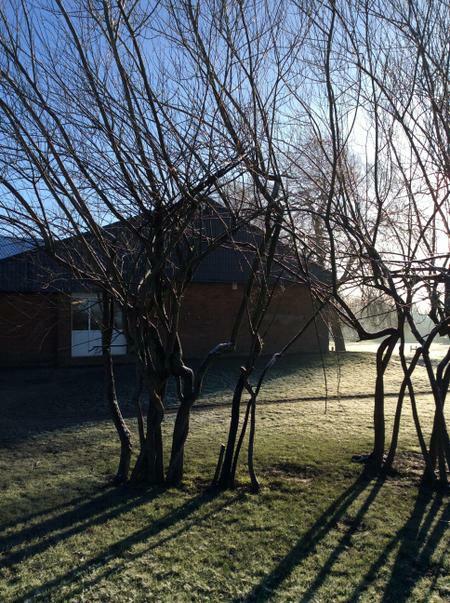 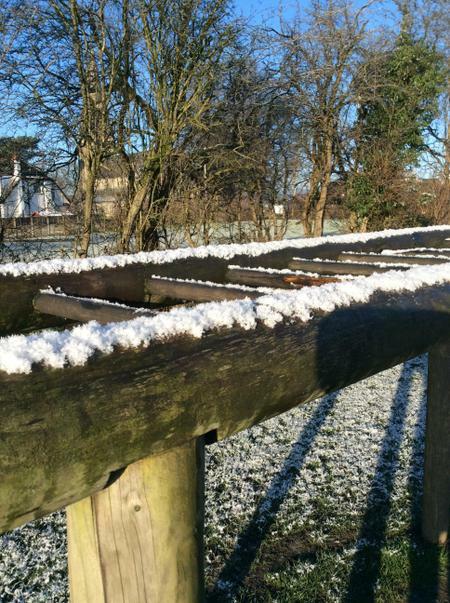 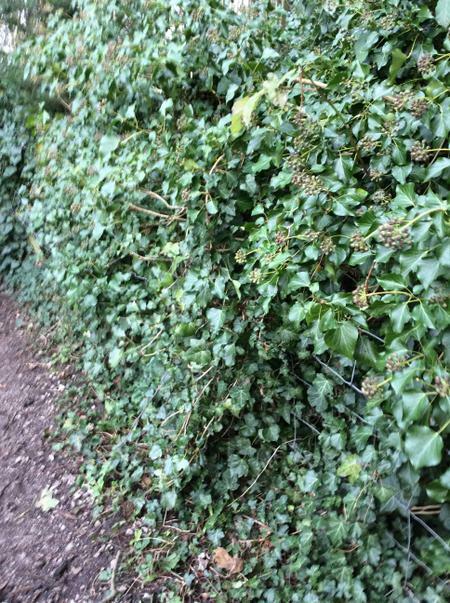 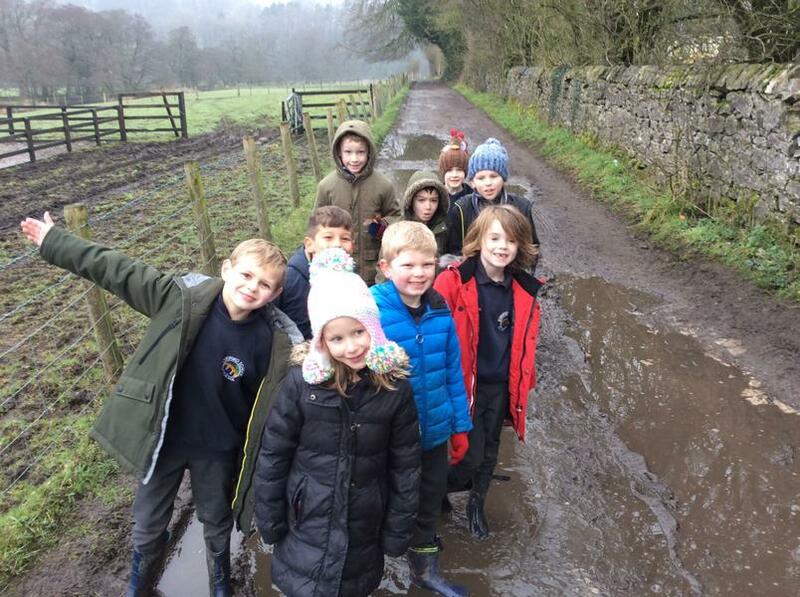 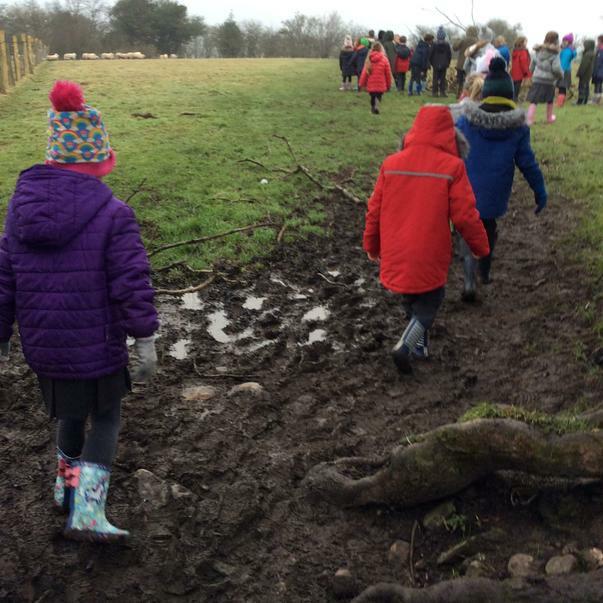 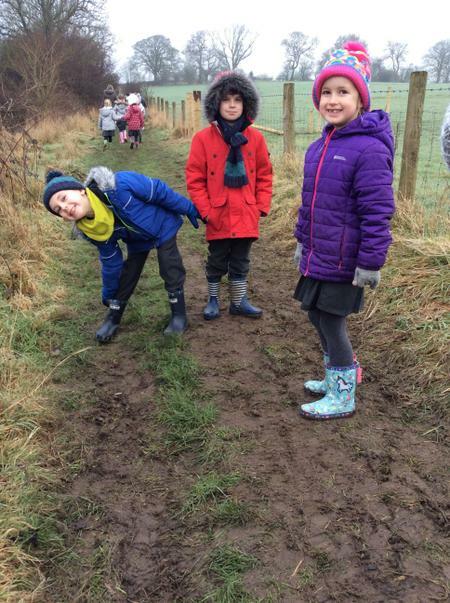 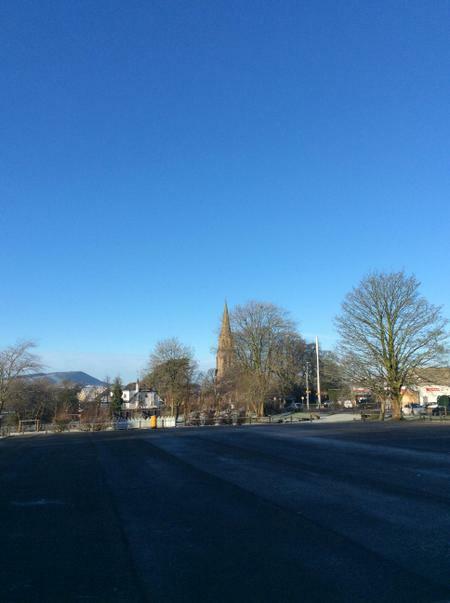 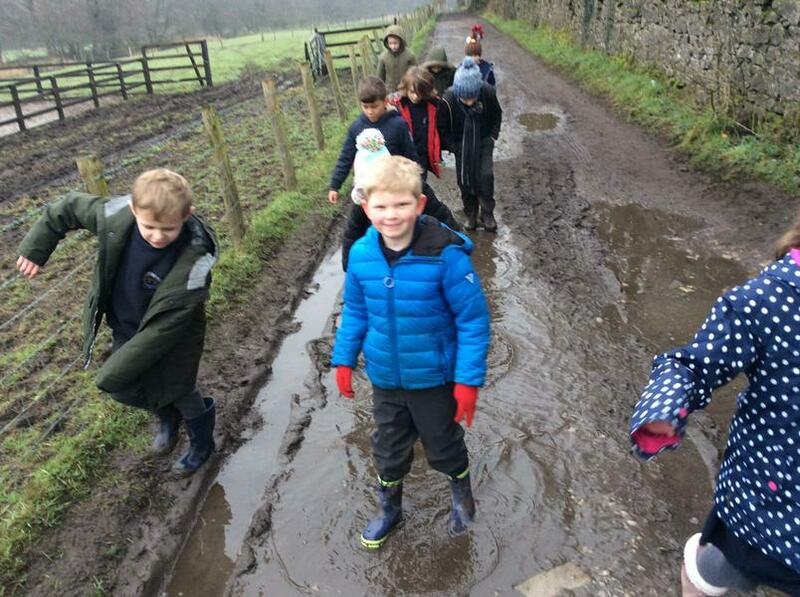 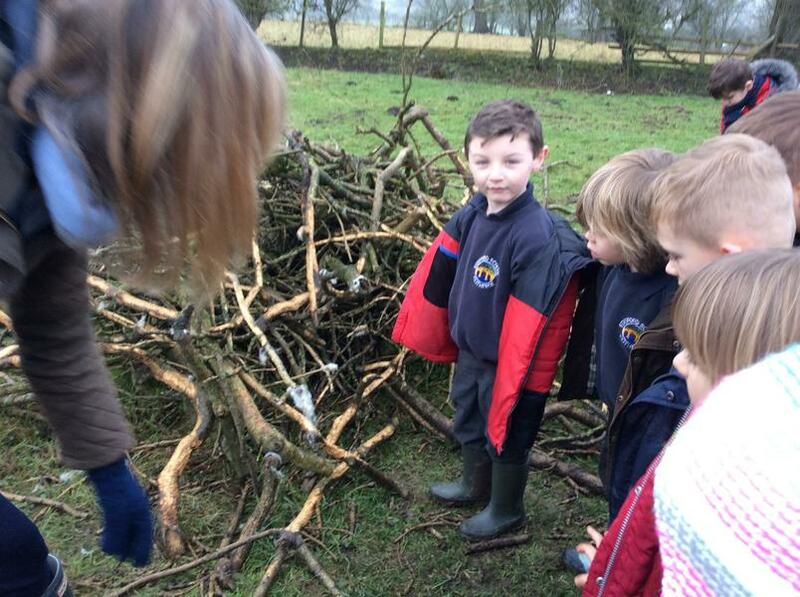 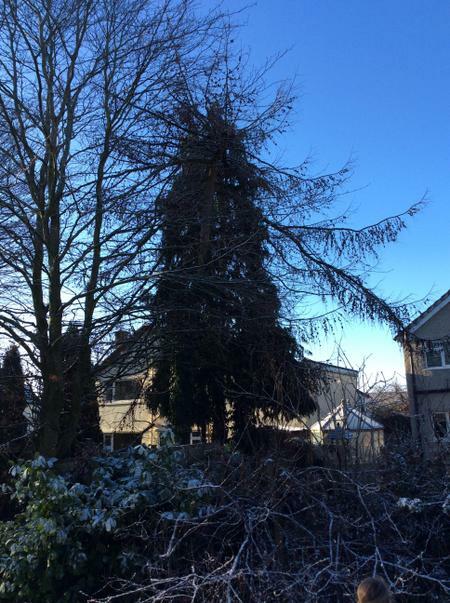 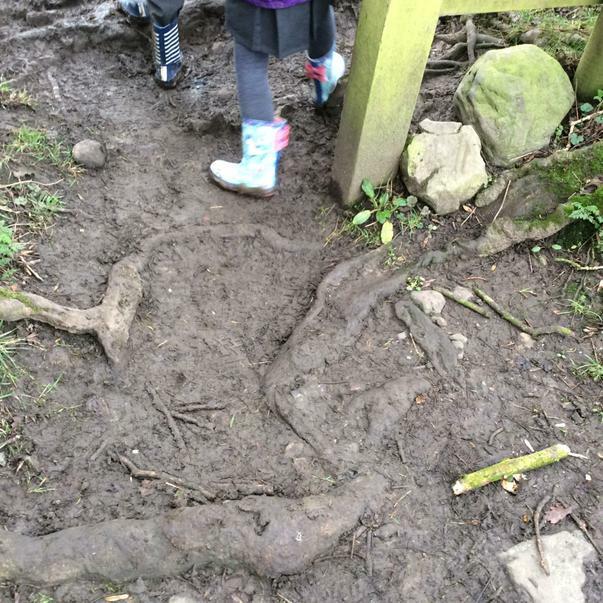 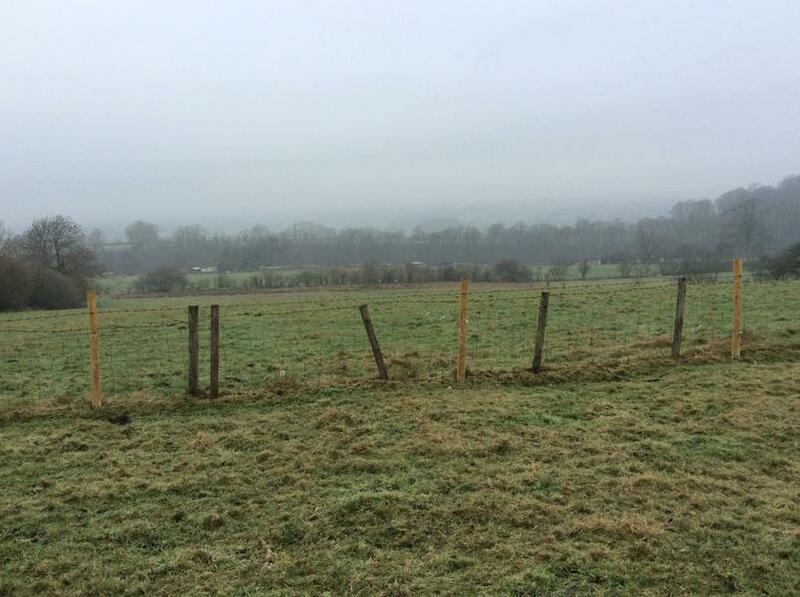 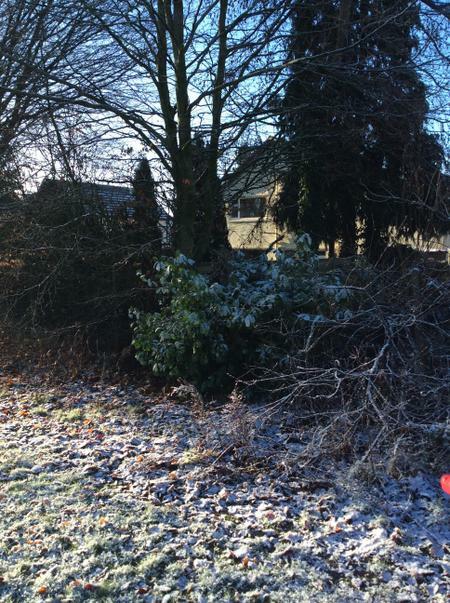 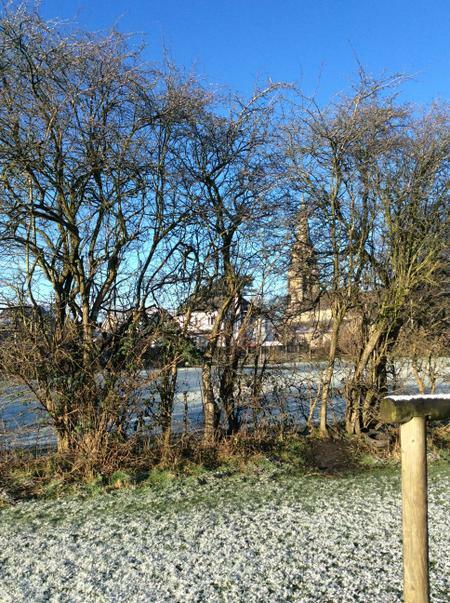 For their latest English first-hand experience, children in Year 1 and 2 donned their wellies and went on a wonderful winter walk to Brungerley Park. 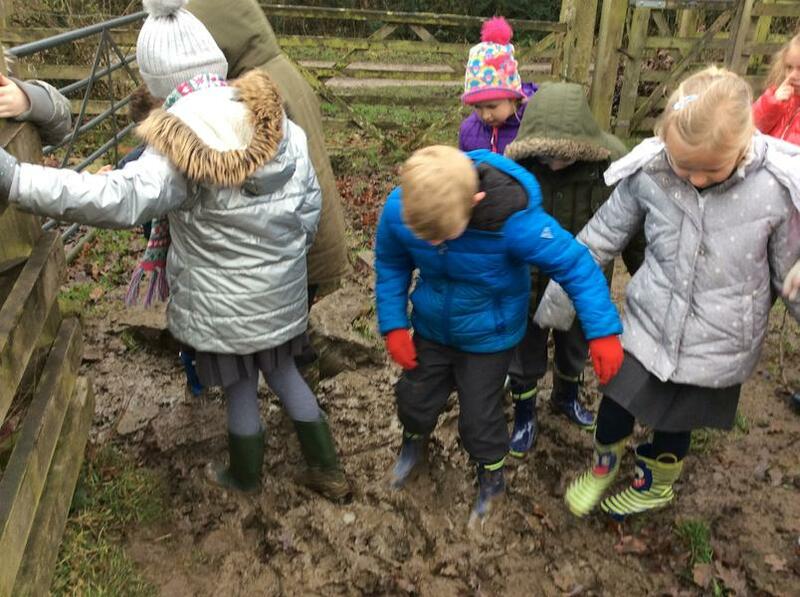 The first-hand approach is embedded throughout our school's curriculum and yields high quality results across all areas - particularly in children's descriptive writing. 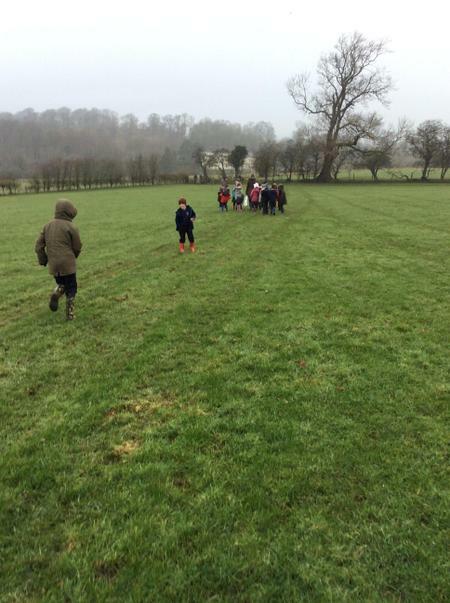 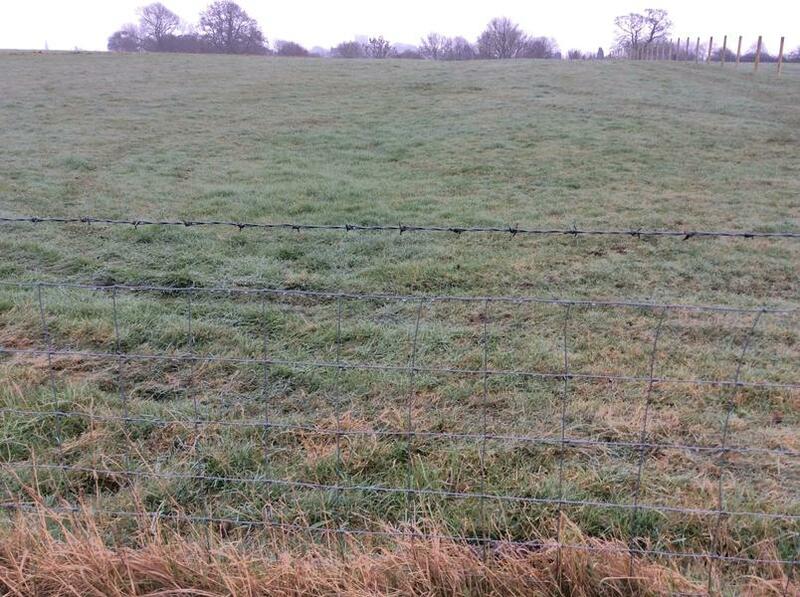 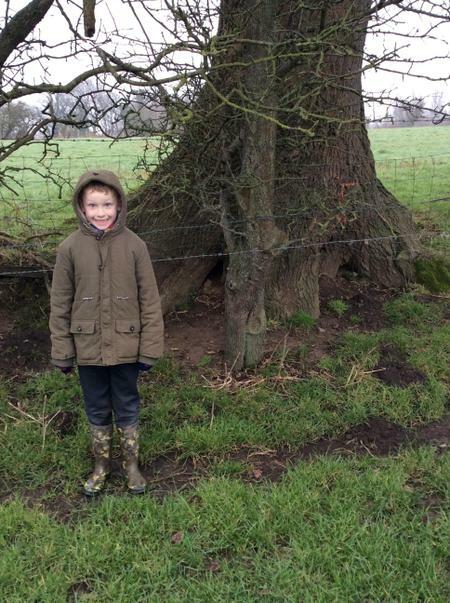 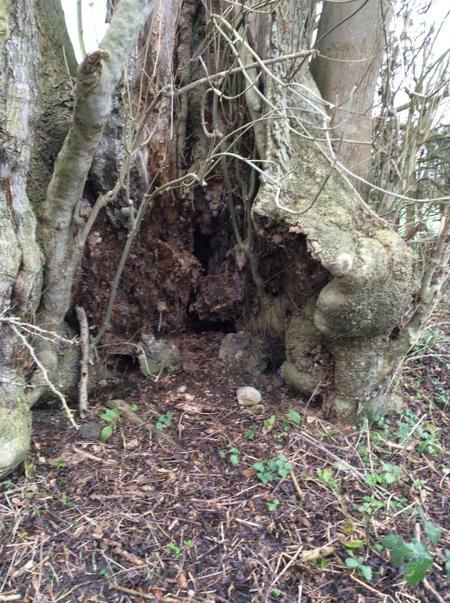 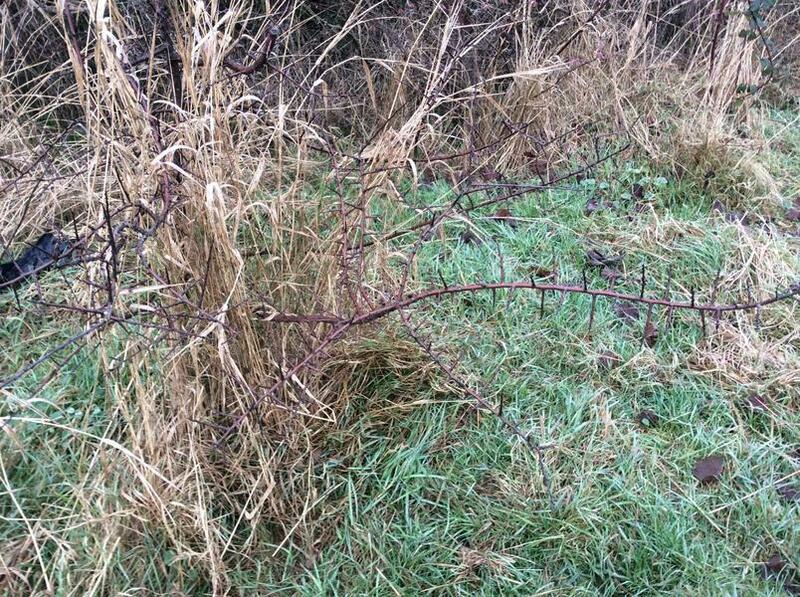 Added to that, children had a fantastic time squelching through our beautiful countryside!